I have been lusting over the various beauty advent calendars and deliberating over whether to splash my cash on the likes of the YOU Beauty Advent Calendar or the Beauty at Tesco Coundown to Christmas Advent Calendar. I’m particularly drawn to the Beauty at Tesco offering, but as much as I’d love to buy it for myself as a pre-Christmas treat I really can’t justify spending £50 right now. I was recently shopping in TK Maxx, hunting for Christmas presents and came across the Ciate Mini Mani Month for just £19.99. 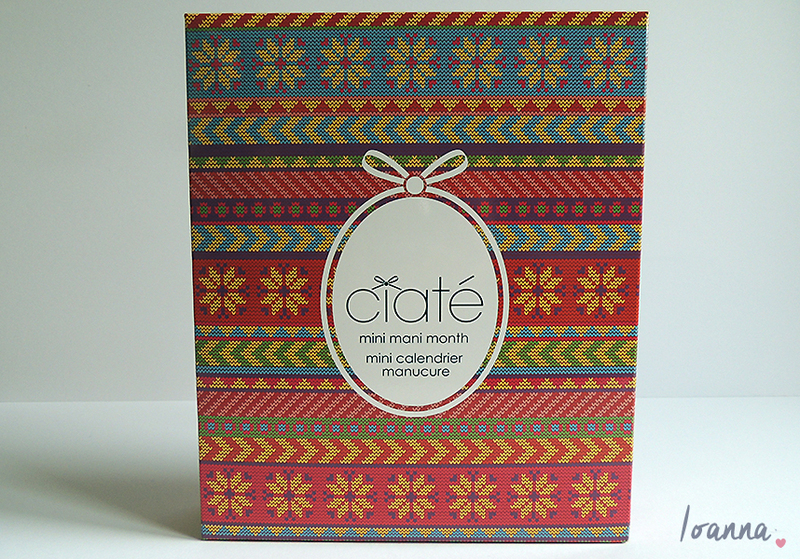 In case you haven’t heard of it before, the Ciate Mini Manicure Calendar is a boxed set that contains a calendar countdown with a mix of mini paint pots, glitter sparkles and sequin blends behind each door. 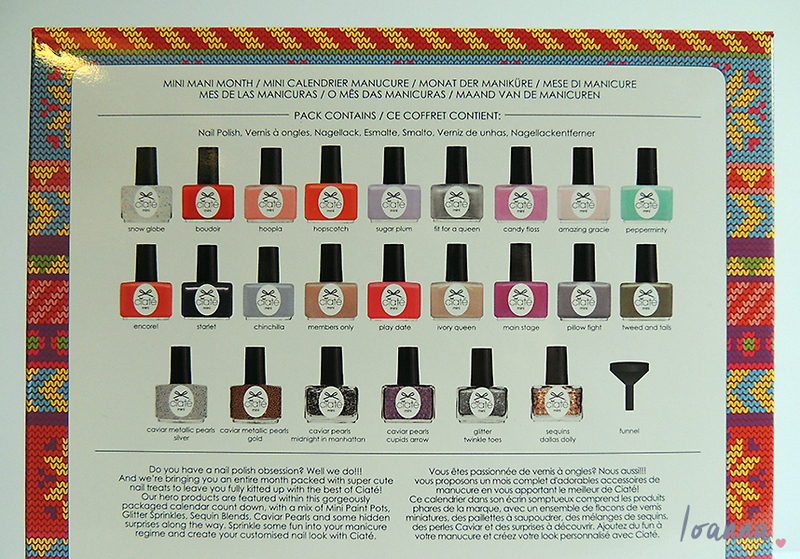 Being the complete nail polish addict that I am, I thought this would be a pretty good compromise. Sure it’s not this year’s advent calendar but it’s a much more economical option compared to the beauty advent calendars I’ve been lusting over whilst still providing me with the excitement of opening a brand new mini paint pot every day leading up to the 25th. I also really like Ciate polishes, every paint pot I’ve tried has had a great formula and applied beautifully. I don’t need 24 new nail polishes but at around 80p a polish, I think this is the perfect treat for me and I’m going to really enjoy using all my new polishes. I can’t wait to open the first door on the 1st of December! Look out for a full review in early January and I’m sure I’ll feature at least one or two in my weekly nail posts in December. 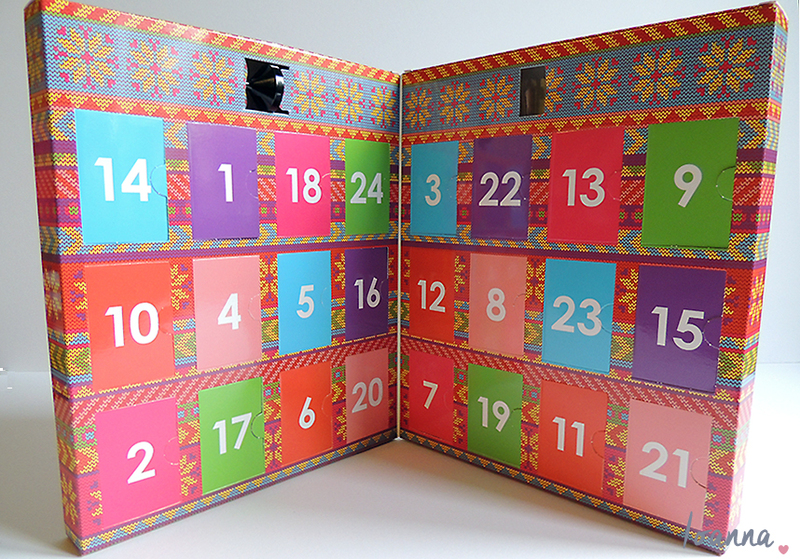 Have you brought a beauty advent calendar this year? Which one are you hoping to buy?